In 1932, two North Carolina teenagers from opposite sides of the tracks fall in love. 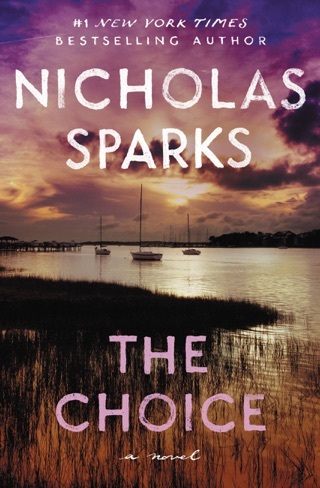 Spending one idyllic summer together in the small town of New Bern, Noah Calhoun and Allie Nelson do not meet again for 14 years. 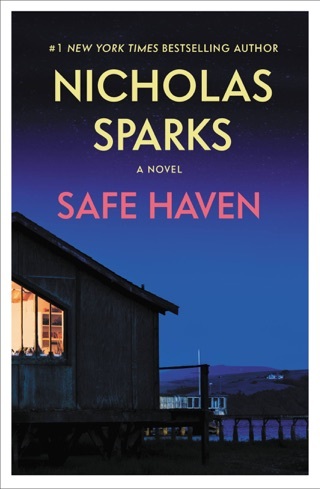 Noah has returned from WWII to restore the house of his dreams, having inherited a large sum of money. Allie, programmed by family and the "caste system of the South" to marry an ambitious, prosperous man, has become engaged to powerful attorney Lon Hammond. When she reads a newspaper story about Noah's restoration project, she shows up on his porch step, re-entering his life for two days. Will Allie leave Lon for Noah? 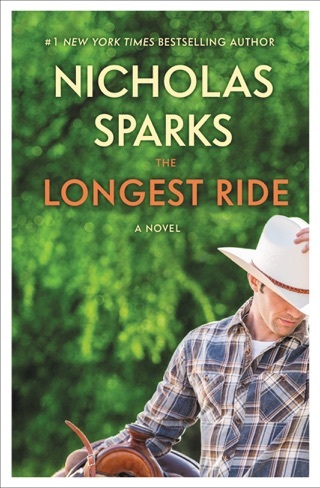 The book's slim dimensions and cliche-ridden prose will make comparisons to The Bridges of Madison County inevitable. What renders Sparks's (Wokini: A Lakota Journey of Happiness and Self-Understanding) sentimental story somewhat distinctive are two chapters, which take place in a nursing home in the '90s, that frame the central story. The first sets the stage for the reading of the eponymous notebook, while the later one takes the characters into the land beyond happily ever after, a future rarely examined in books of this nature. Early on, Noah claims that theirs may be either a tragedy or a love story, depending on the perspective. Ultimately, the judgment is up to readers--be they cynics or romantics. For the latter, this will be a weeper. Major ad/promo; first serial to Good Housekeeping; movie rights to New Line Cinema; Warner Audio; Literary Guild and Doubleday Book Club main selections. This was the best book ever! 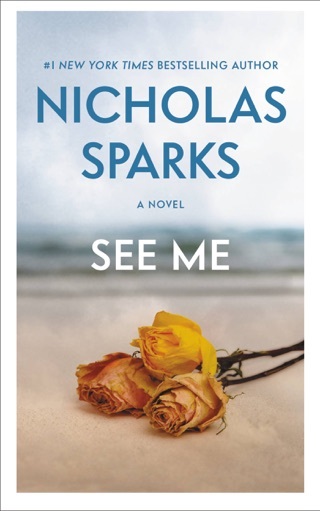 i absolutley love nicholas sparks. 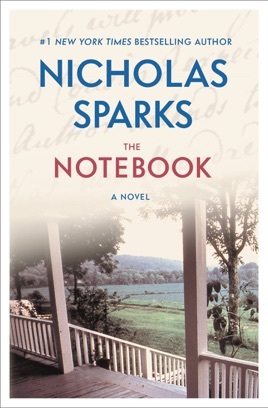 The notebook and dear john are both must reads! This Book is my story of my life! 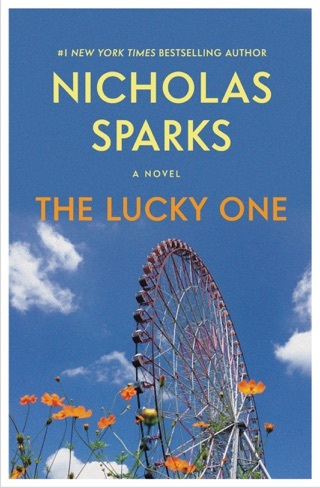 This is the best book I ever read in my life. It captures my life and how my true love and I live until now. Except for reverse rolls. 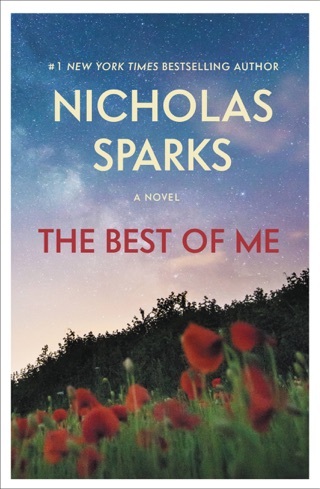 N. Sparks writes the novels I have seen and captures the story's so real. Also check out the "The Love Song".